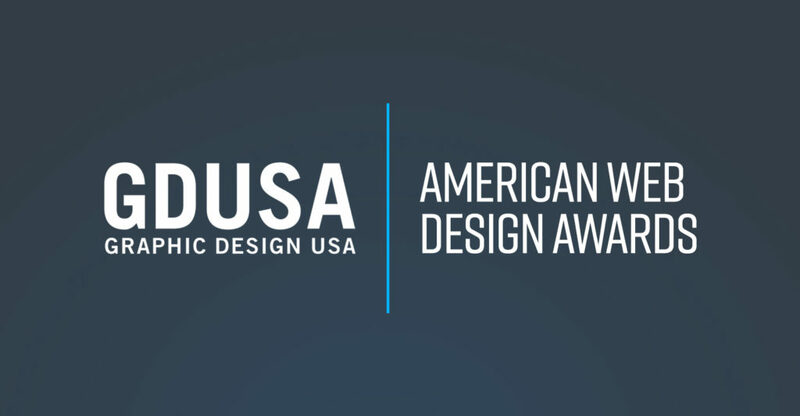 The results are in and Hub & Spoke has once again captured multiple awards at the Graphic Design USA Web Design Awards. Recently acquired by Zimmer, Inside Columbia Magazine has long been one of Columbia’s go-to media destinations, taking readers inside unique spots for food, drinks and fun. The Columbia Christian Men’s Conference challenges men to become more compassionate and better leaders in their community. Speakers provide meaningful insight and dare men to improve their character and dependability.